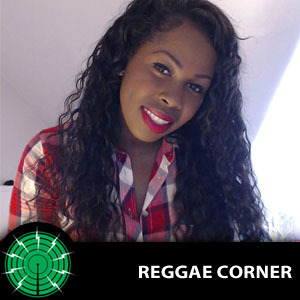 Chill out with some mellow reggae or daring dancehall in the Reggae Corner. Chilli plays New Skool and Old Skool Reggae and Dancehall music from the vibrant island of Jamaica! Freddie McGregor, Beres Hammond, Alborosie, Movado and Bounty Killer are among the tasty selection of music released on this regular new show.